Ok, so I’m busy trying to write but wanted to touch base with my writing friends. You never know where your inspiration will come from. 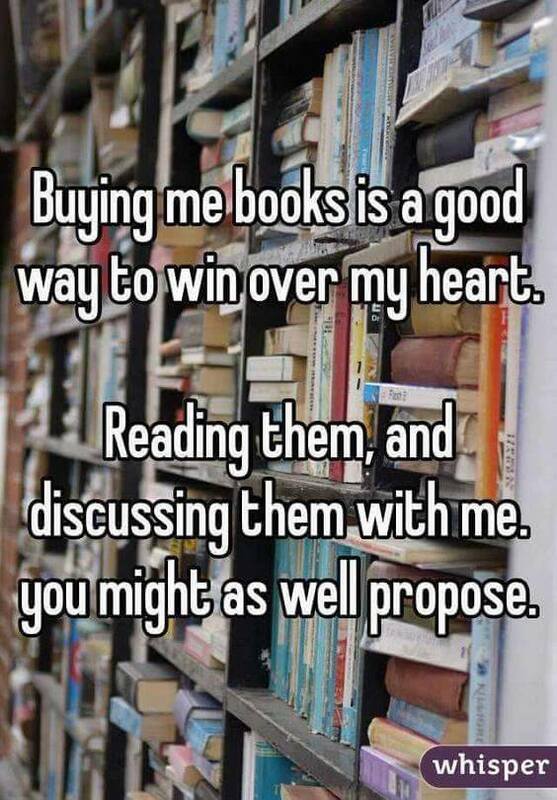 Do you live with a reader? I do (even married him) and it is great to be together and yet in different worlds. I imagine my historical characters dancing about the room dodging the bullets and car chases of his action adventure heroes.